Congratulations to Dr. Ariana Krynen for a fantastic PhD Proposal seminar! 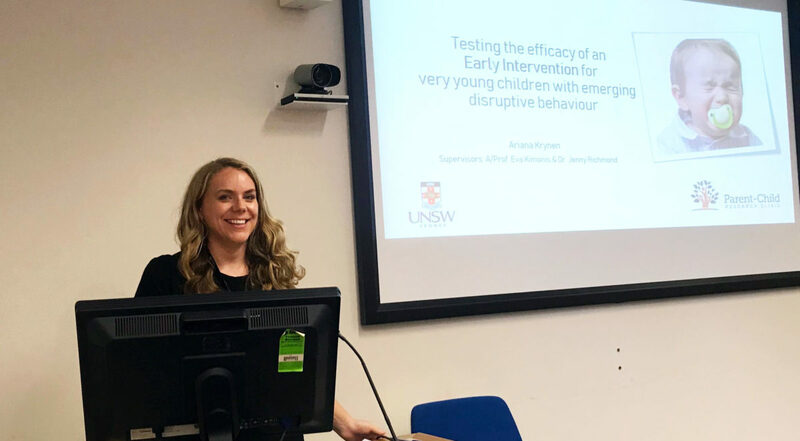 The talk was well-attended with some great questions from people very interested to hear about Ariana’s research on intervening with very young children with emerging behaviour problems. Well done, Ariana!